A team of researchers at Dartmouth’s Geisel School of Medicine (NH, USA) have developed a novel Electron Paramagnetic Resonance (EPR) oximetry technique that could help clinicians to directly measure oxygen and schedule treatments at times of high oxygen levels in cancer and stroke patients. The groundbreaking research sheds new light on the long-debated question of how to measure oxygenation in deep-sited tissue. 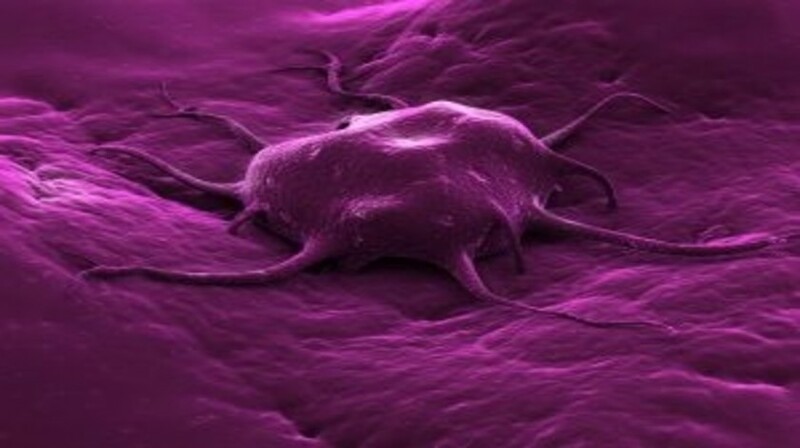 The effectiveness of several cancer therapies depends on the tumor oxygen levels. Yet, for a long time, the difficulty of measuring oxygen in deep-sited tissues has limited both cancer treatment and understanding. A very low level of oxygen in solid tumors is known to result in development of aggressive phenotypes and often compromises the effectiveness of chemotherapy and radiation. However, led by Harold Swartz (Dartmouth’s Geisel School of Medicine), the EPR team developed implantable resonators made of nonmagnetic copper wire to facilitate direct, repeated measurements of tissue oxygen levels at any depth from the surface. They then determined the efficacy of in vivo EPR oximetry by using oxygen probes to successfully monitor the oxygen levels in the brain of a rabbit for several weeks. In March 2015, Swartz and the EPR team will continue their development of ‘oxygen-guided’ protocols in a multimillion US dollar study funded by the National Cancer Institute. Investigations on the dynamics of cerebral oxygenation following stroke will also take place to explore oxygenation of the brain as a strategic therapy to save vital brain tissue in stroke patients. The researchers believe that real-time monitoring of tissue oxygenation using implantable resonators will be a powerful tool in stroke and cancer research. Ultimately, clinicians could use the measurement of oxygen in tumors to improve cancer treatment scheduling and potentially optimize patient outcomes.